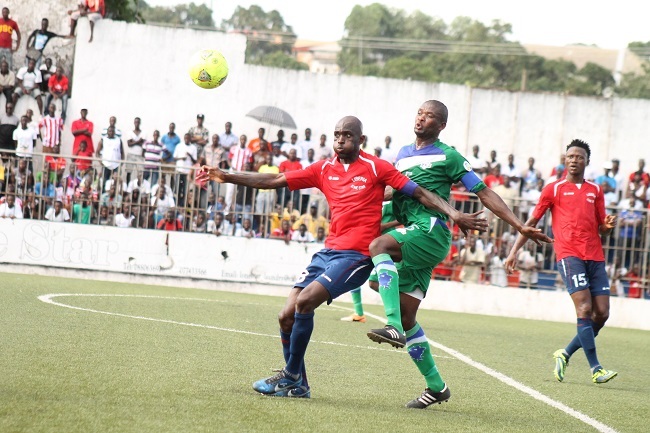 The Liberia Football Association (LFA) has denied reports that two foreign-based players, Sekou Jabateh and Alseny Keita clash with Liberia FA President Musa Bility over bonuses before the 1-0 victory over Lesotho on Sunday. LFA General Secretary Alphonso Amah informed Nordic Africa News Correspondent on Monday that the reports were false and misleading, adding that no such incident occurred prior to the Lesotho encounter at the Antoinette Tubman Stadium in Monrovia. “No players complained as to what were allotted for them, including the two overseas players Sekou Jabateh and Alseny Keita that were mentioned in the newspaper publication,” he pointed out. The LFA chief scribe revealed that each foreign-based player received US$500 while home-based got US$250. “At no time LFA President Musa Bility clash with Sekou Jabateh and Alseny Keita over money issue. This story is only intended to damage the good work of Bility’s administration,” he stressed. A local sports newspaper, Champions Sports claimed on Monday that LFA President Musa Bility and two foreign-based players clashed over bonuses before the match with Lesotho. On Sunday, it finished 1-0 to Liberia at home in the African Cup of nations qualifier against Lesotho at Antoinette Tubman Stadium (ATS) in Monrovia. 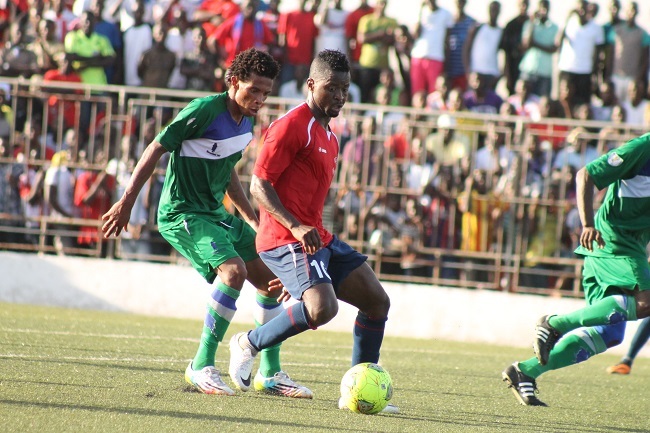 Liberian skipper and midfielder Anthony Laffor grabbed the only goal of the game. Laffor, who plays for South African side Super Sports, struck five minutes before half time. The Liberians will take a slim lead to Maseru for the return leg.